Website design and site support at a price you can afford. Having an online presence for your business is crucial these days, clients will expect you to have a website even if it’s just a front-page displaying contact information and opening hours. 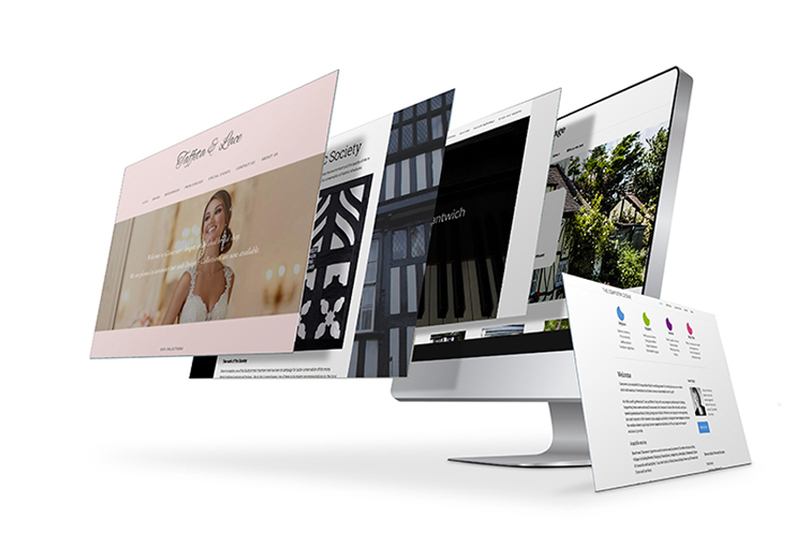 I specialise in sites for businesses that are keen to appeal to their customers – creating pages that headline their services and products with a professional approach that is still friendly and responsive. I know from experience how frustrating it can be if the site you have isn’t quite what you want, so my designs are crafted on your ideas. Whether it means finding the perfect gallery for your portfolio, picking just the right shade for your homepage background or installing the best social media plugin, we will work together until each page is exactly as you want. Usability is an extremely important and often neglected element of website design, so when your site is complete it will be tested from the front to last page, ensuring a satisfactory user-experience. Having the perfect website is only half the story – a reliable hosting platform is essential too. I manage all vital server-side processes and am your first point of contact should you need assistance. Call on me on 01452 506529 to discuss your ideas and a no-obligation estimate for a site you can be proud of.